India is a debit-friendly market. Debit cards allow locals to pay bills, shop online, and book reservations while offering greater control on spending. With PayDollar, you can accept online payments from over one billion debit card users in India anywhere, anytime and on any device. Most Indians prefer to shop with debit cards for its perks. Like credit cards, continuous usage comes with rewards. Debit cards are considered ‘plastic cash’ because Indians use it to pay for transactions with money they already have. Unlike credit cards, debit card transactions are authorized immediately since customers are paying directly from their bank accounts. 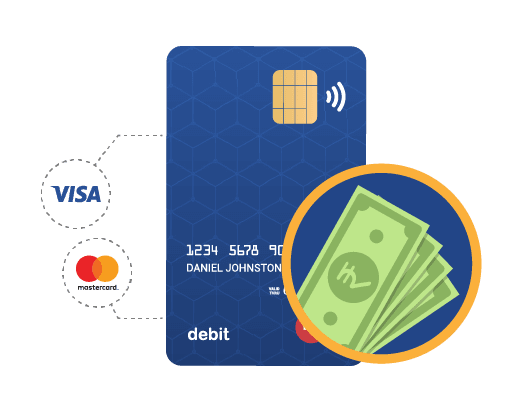 Why Accept Debit Cards with PayDollar? You’re ready to take payments from account holders of major banks in India when they get issued a debit card. Boost security measures with Verified by Visa, Mastercard SecureCode, J/Secure from JCB and AMEX’s SafeKey. 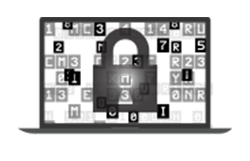 PayDollar utilizes TLS 1.2 encryption, secure hash algorithm, a built-in fraud monitoring tool and PCI Level 1 Certification. 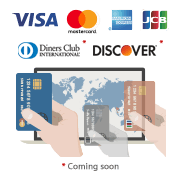 Take debit card payments online.